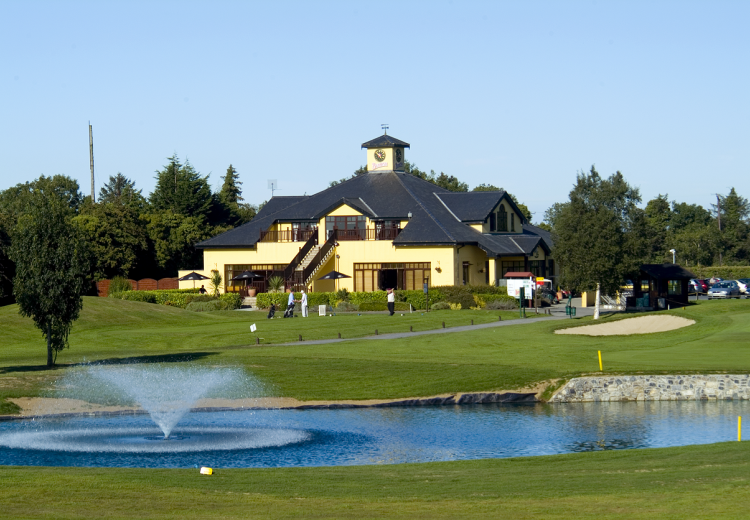 Hollystown Golf Club boasts a great location - in a pastoral setting, yet only a few miles from the Dublin Airport and the heart of Dublin's City Centre. 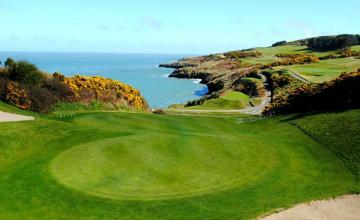 The Club has hosted a number of Golfing Union of Ireland events. 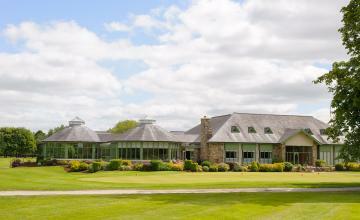 This top class facility includes 27 Holes, USGA Standard Greens, Sand-based tee areas, 17 hectares of fairways, 79 bunkers, 7 acre practice facility, two covered driving bays, short game area and 2 practice greens with instructors. 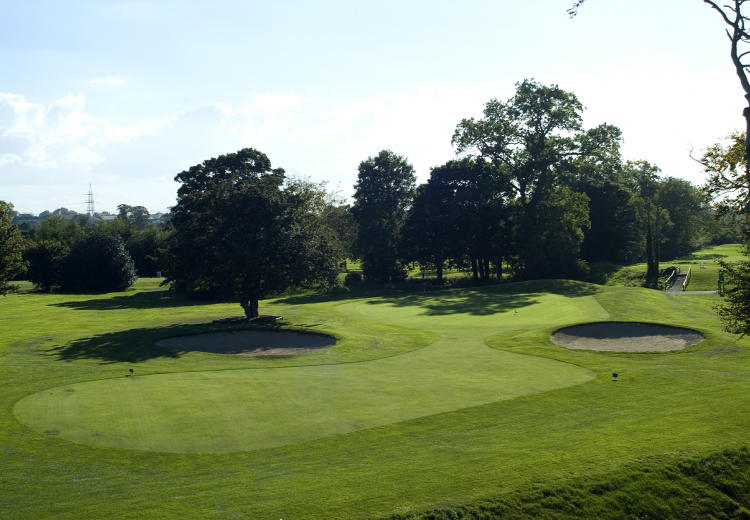 2 Green Fees at Hollystown Golf Club.